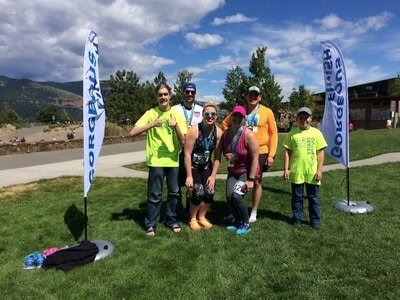 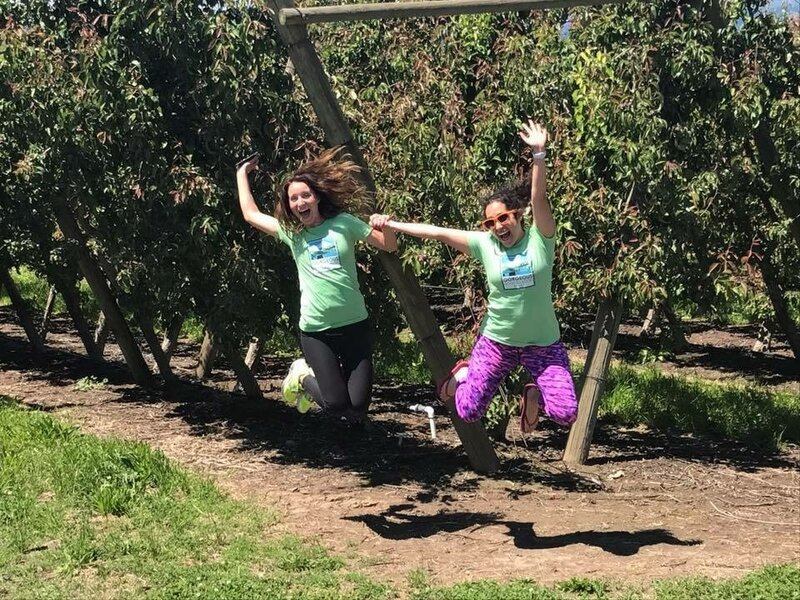 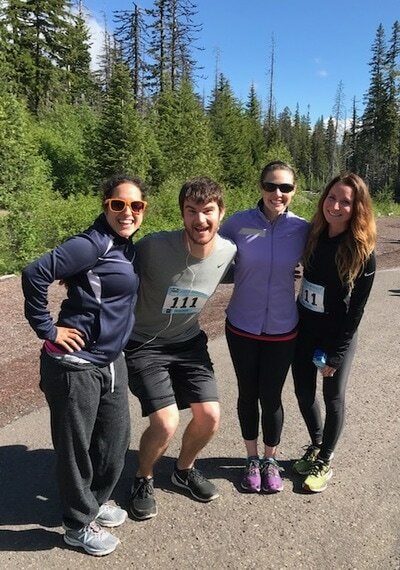 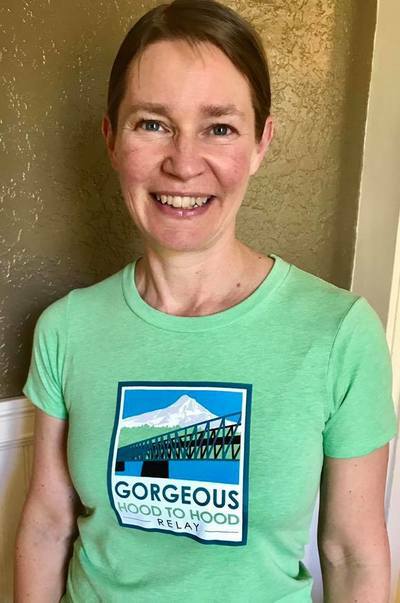 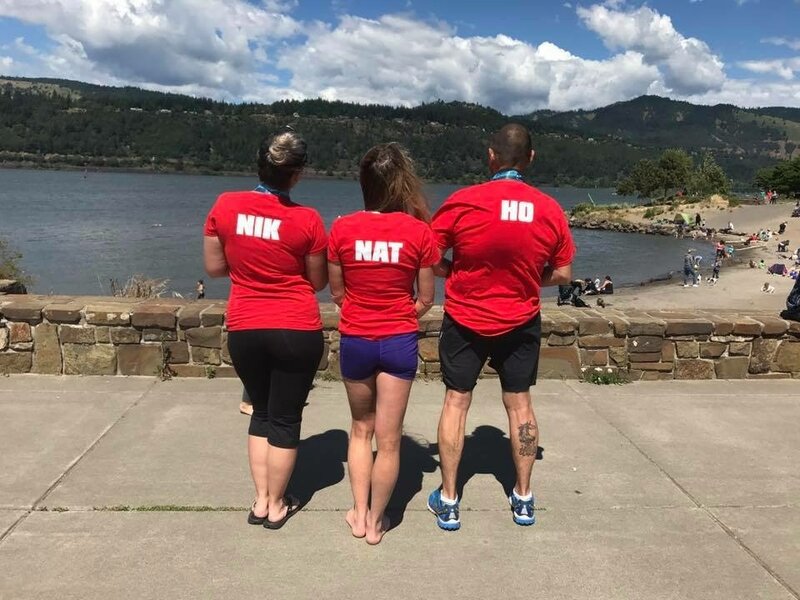 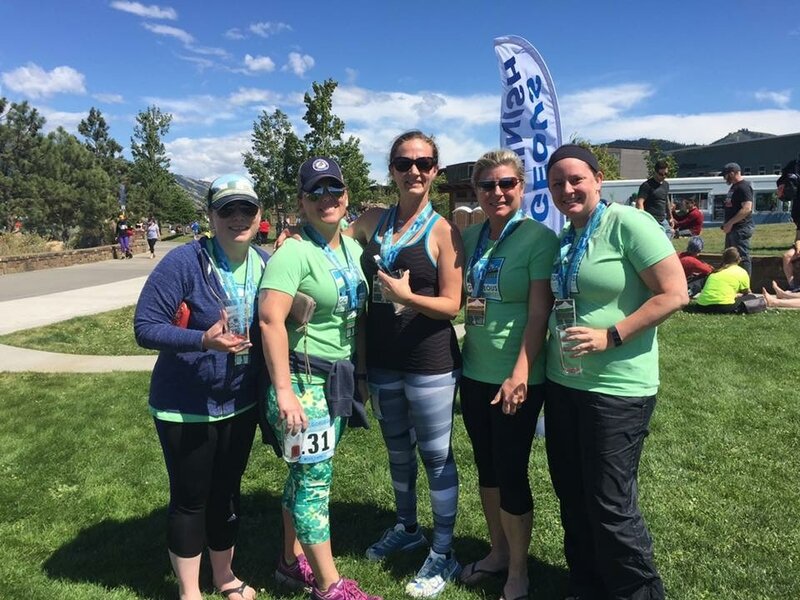 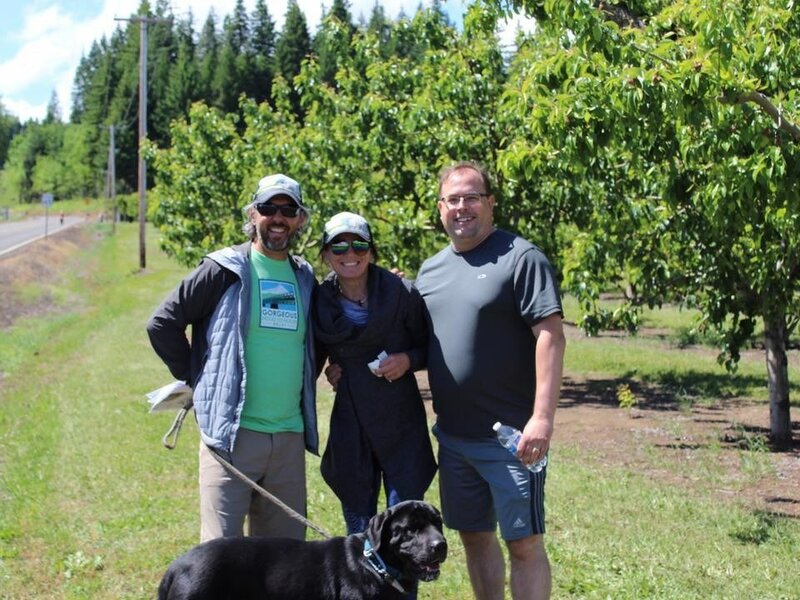 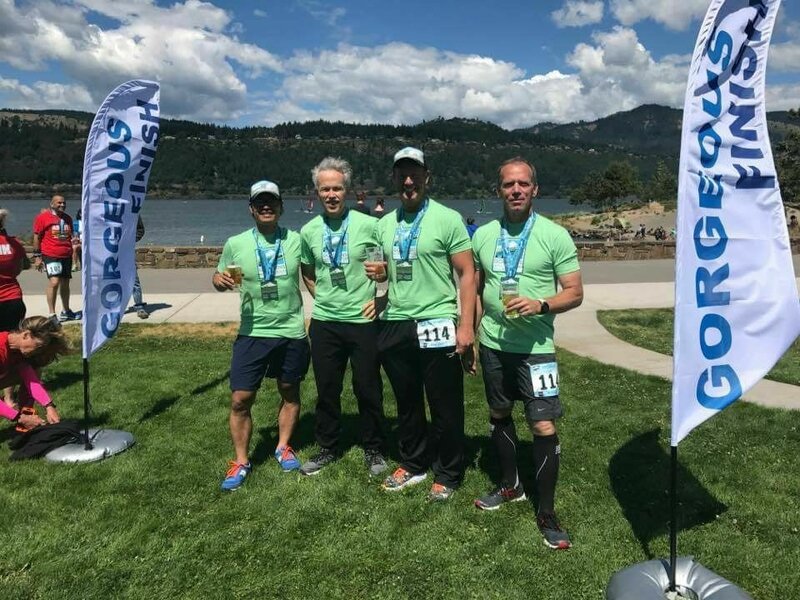 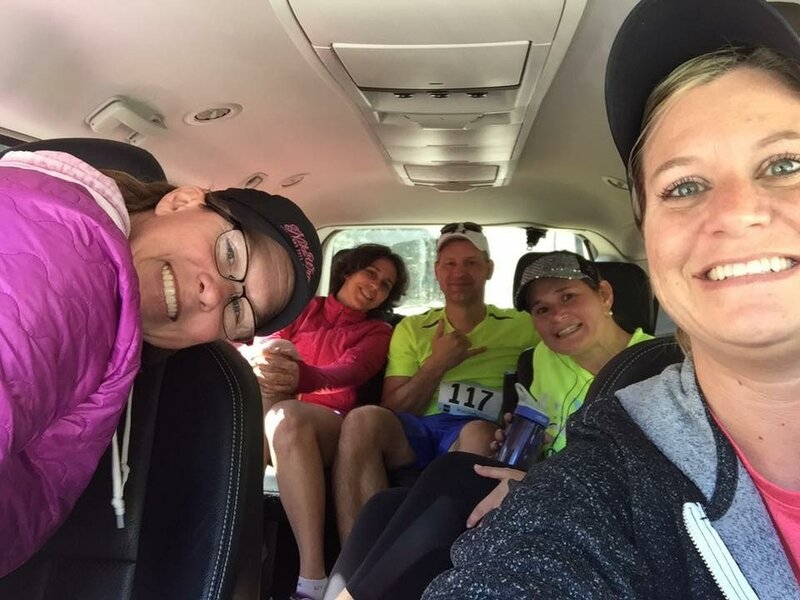 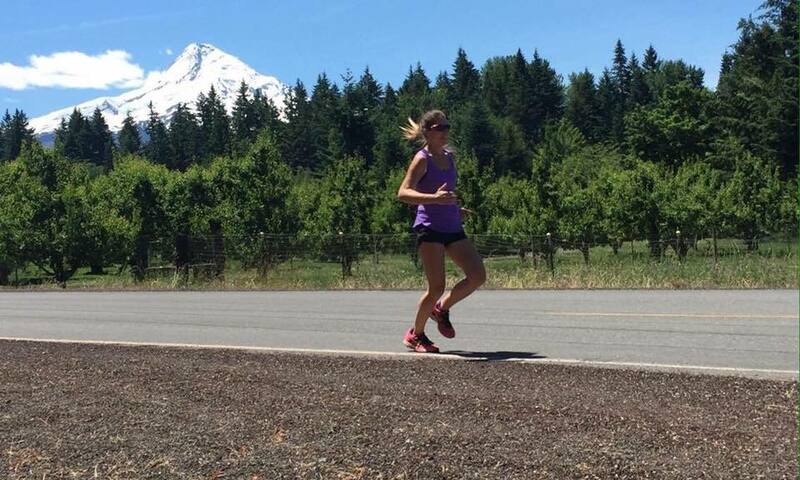 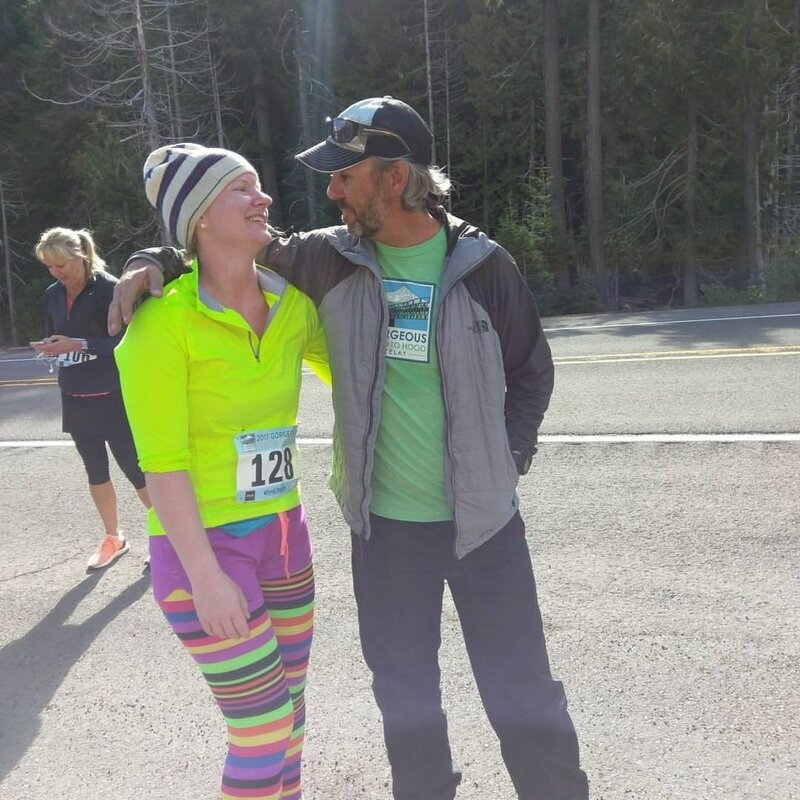 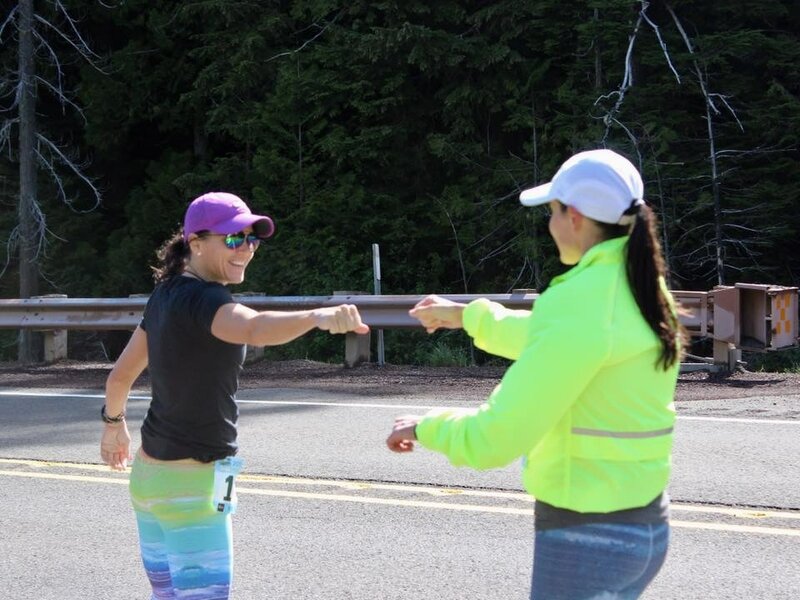 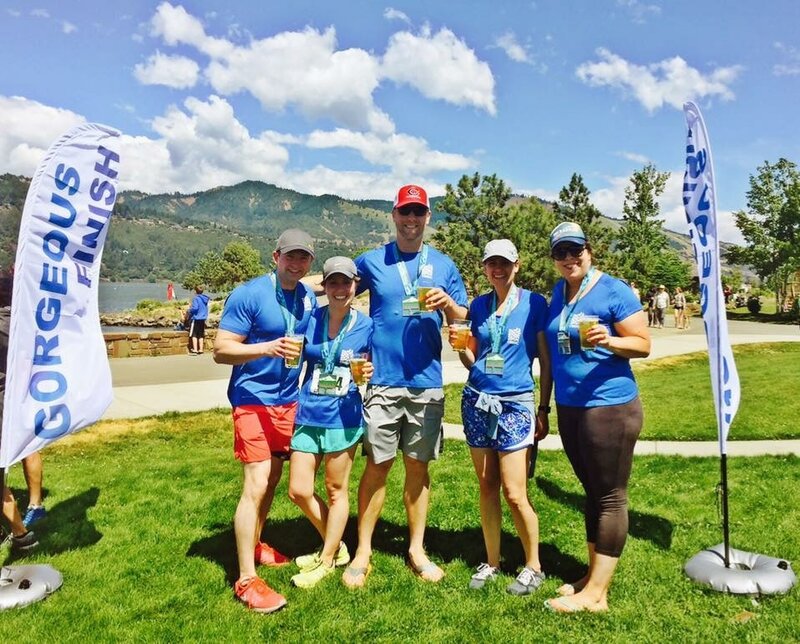 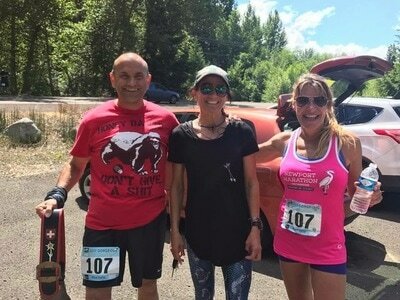 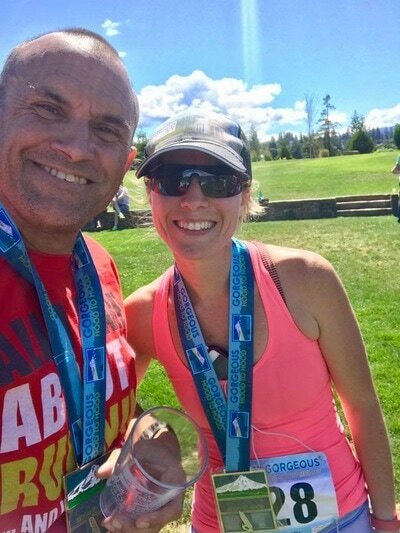 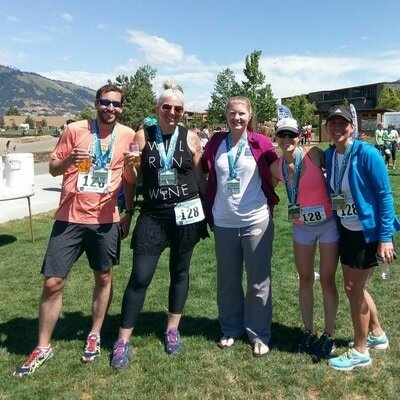 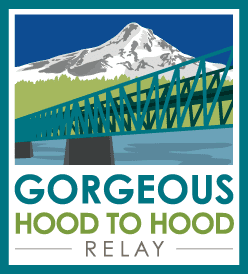 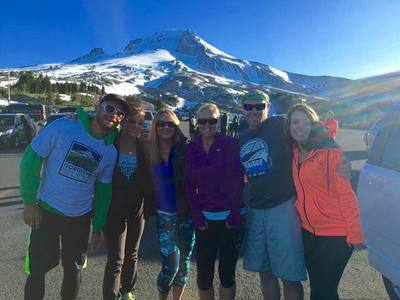 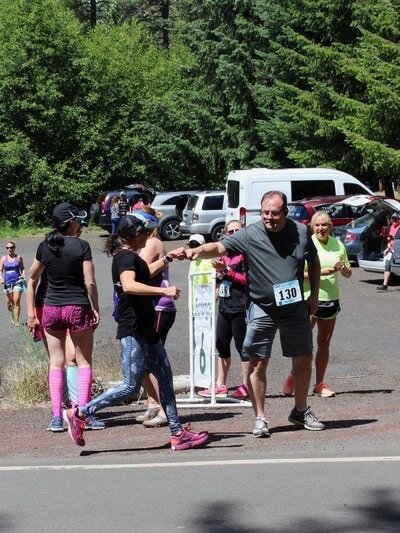 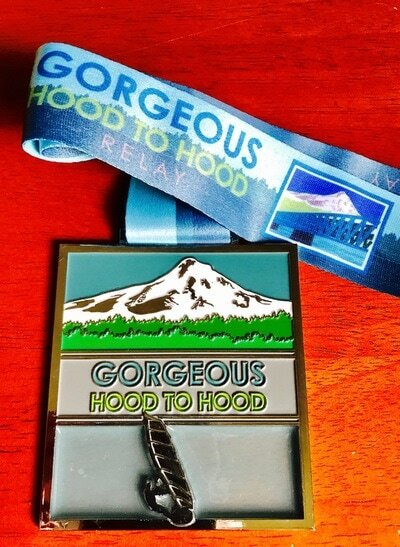 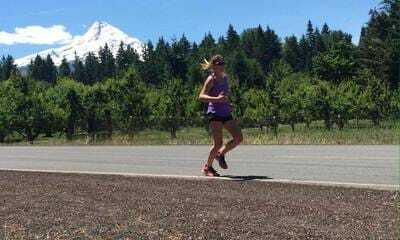 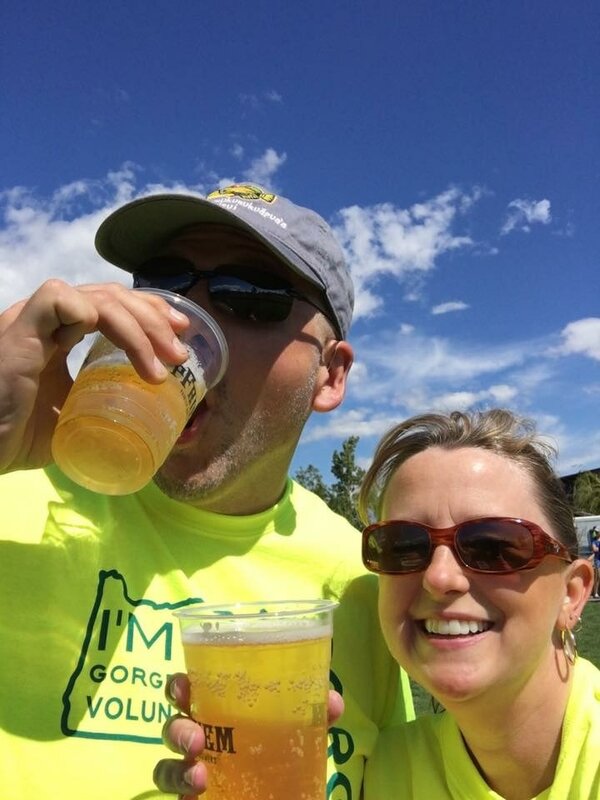 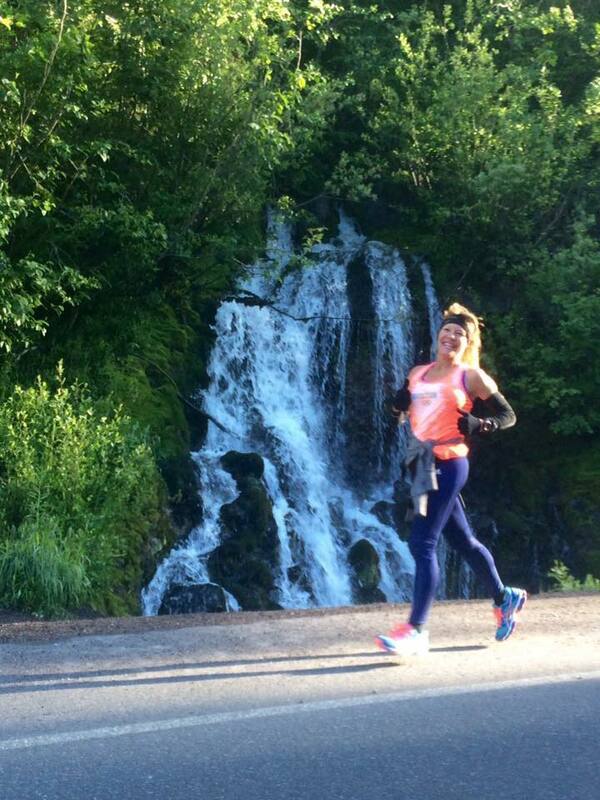 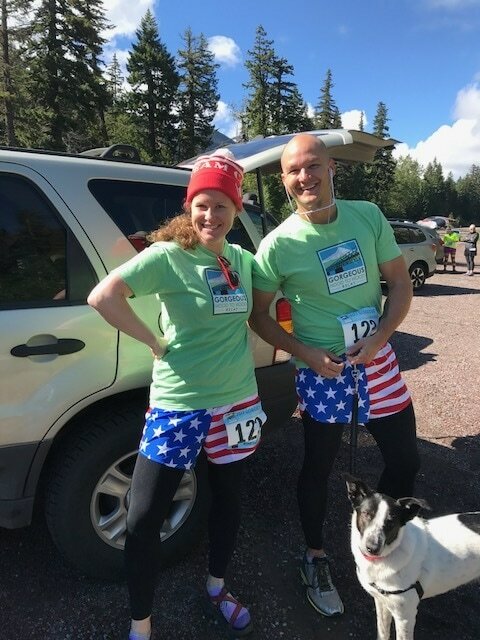 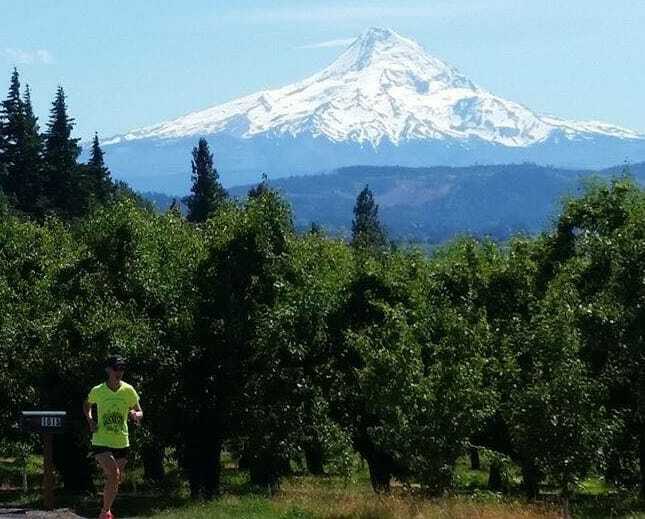 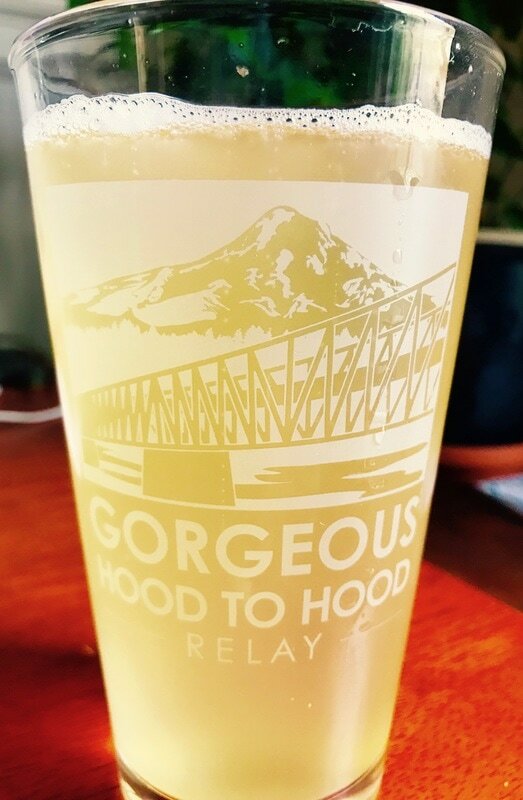 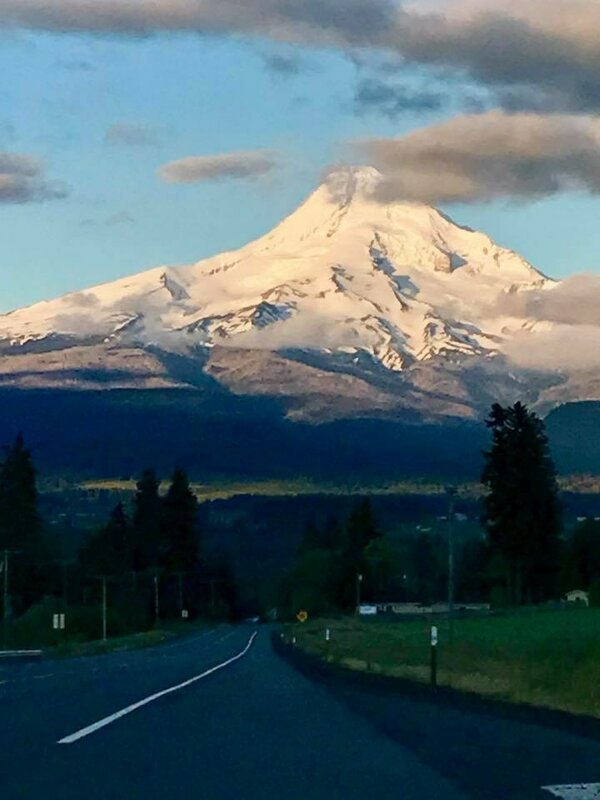 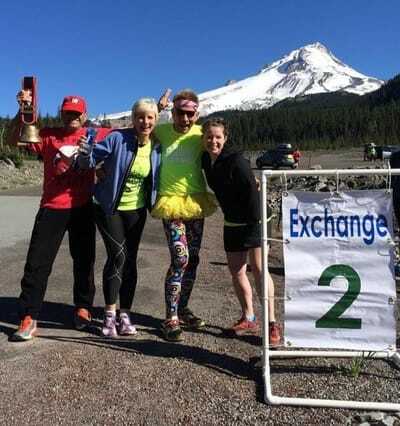 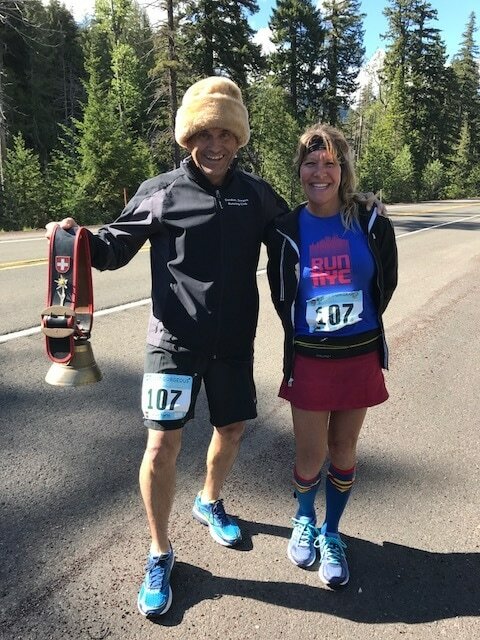 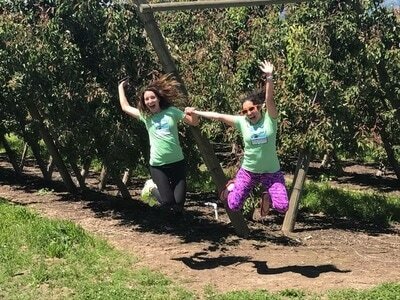 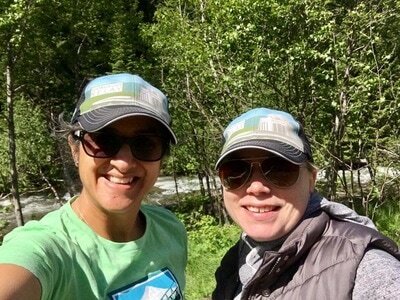 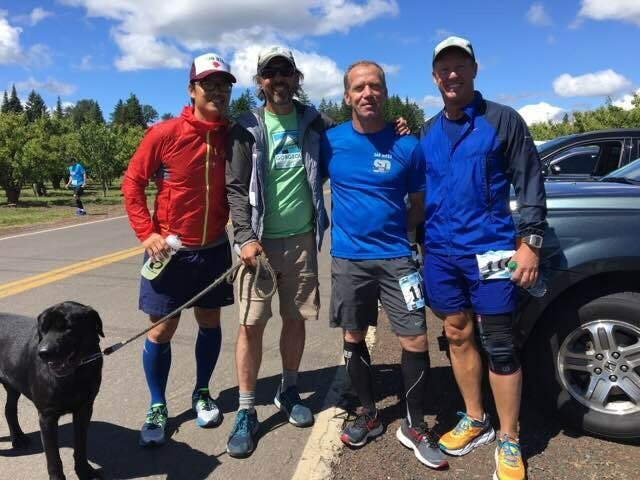 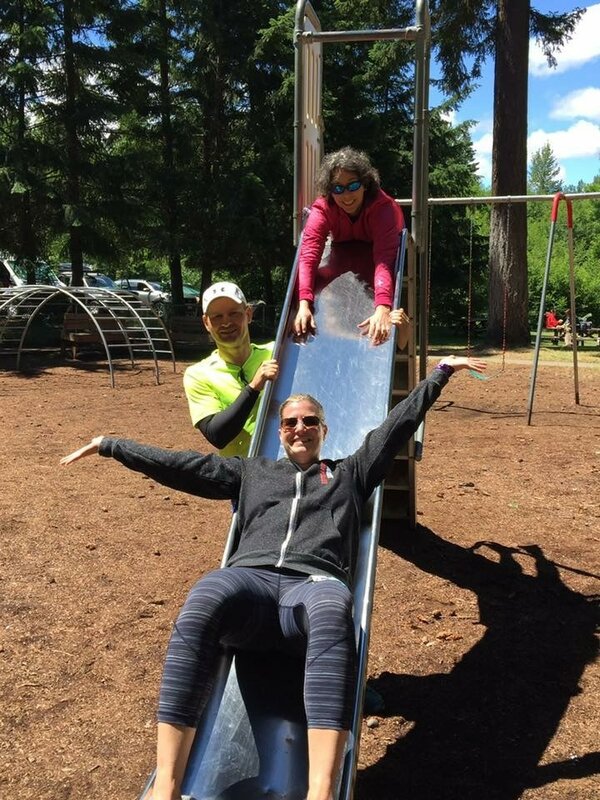 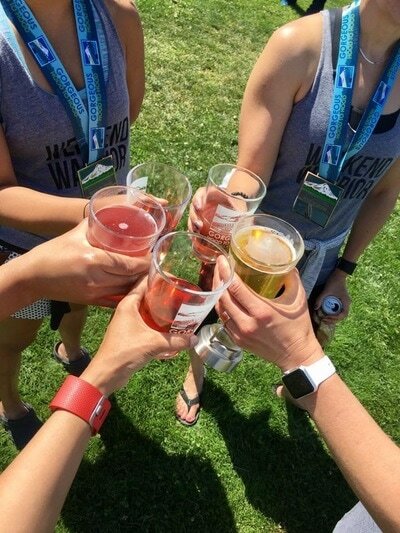 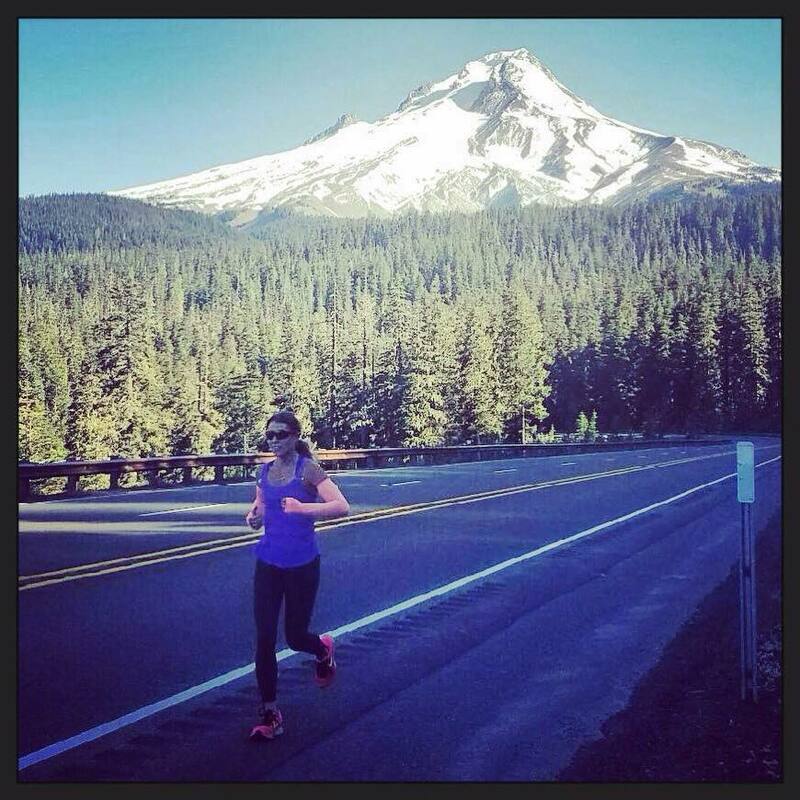 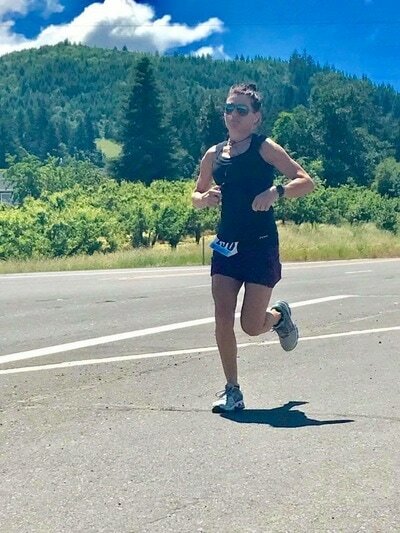 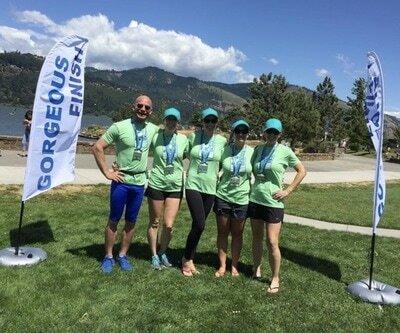 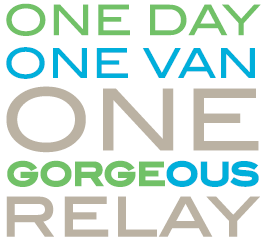 The 2019 Gorgeous Hood To Hood Relay will be held Sunday, June 9th. 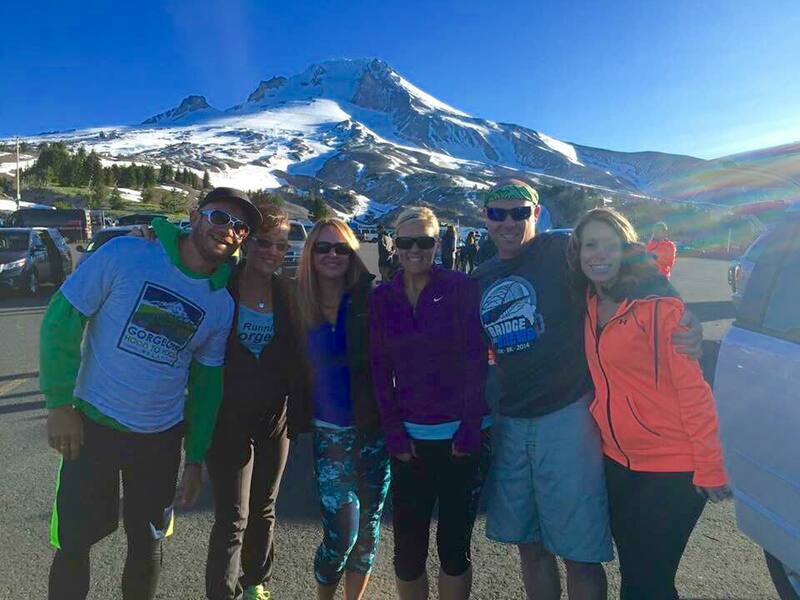 The day begins Timberline Lodge on Mt. 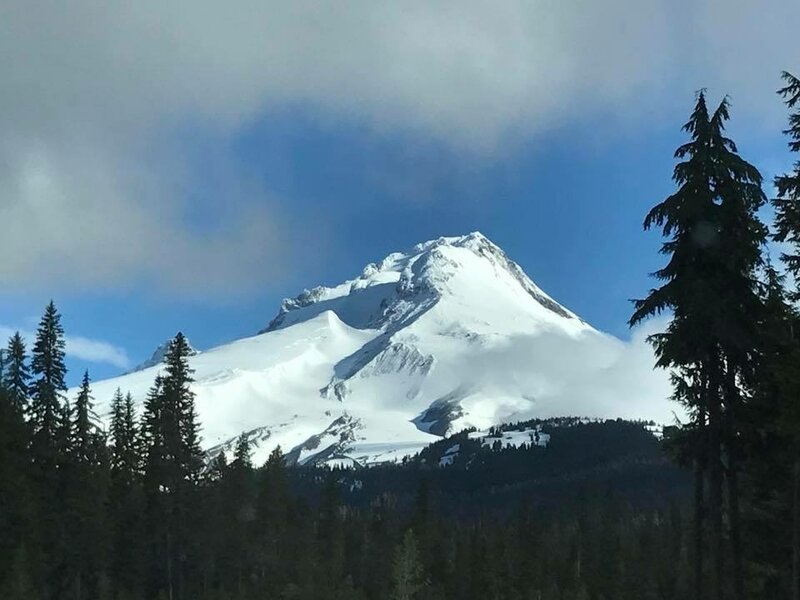 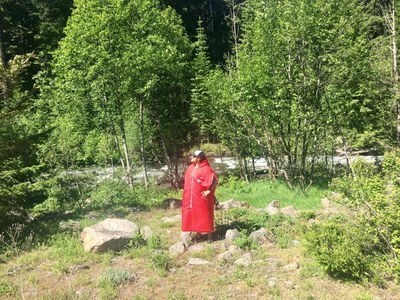 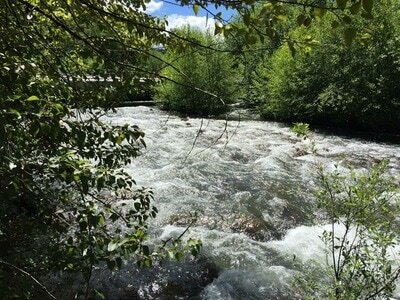 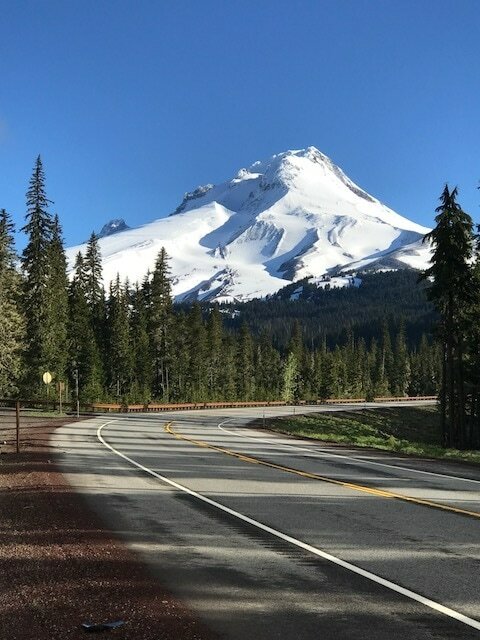 Hood, and takes teams on roads around the mountain, through the pines and over the rivers, up to the Cooper Spur Resort, and then down through the orchards to the north with views of Mt. Adams. 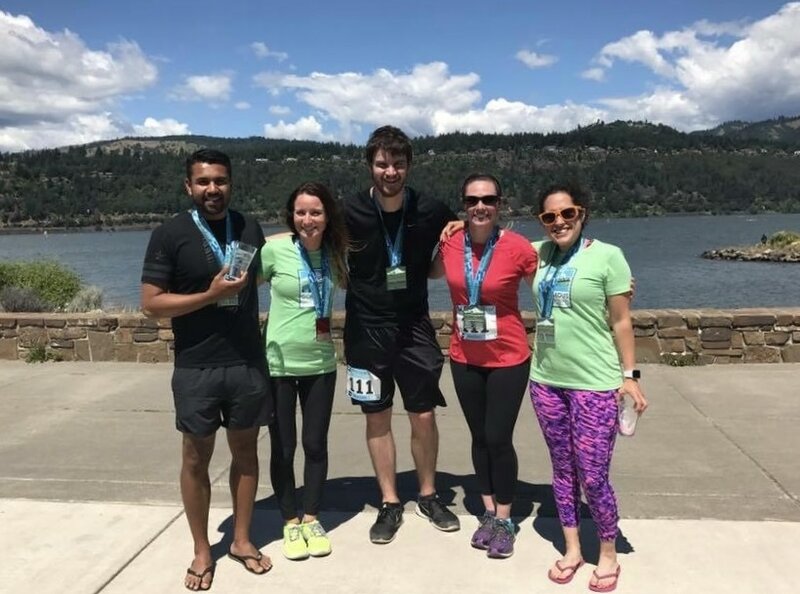 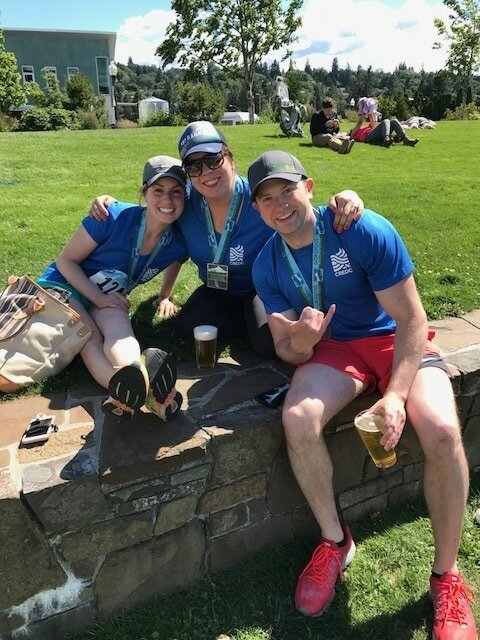 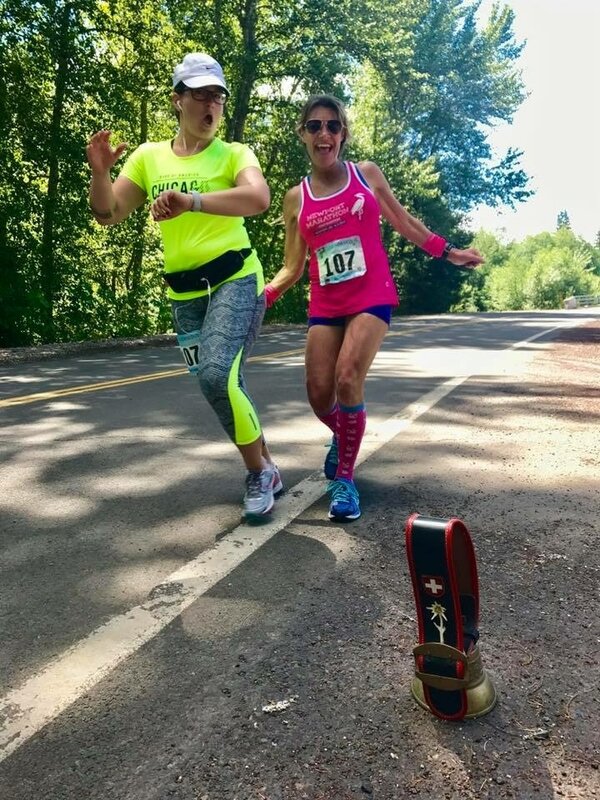 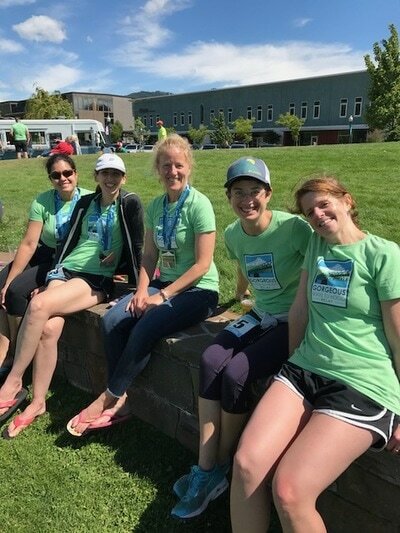 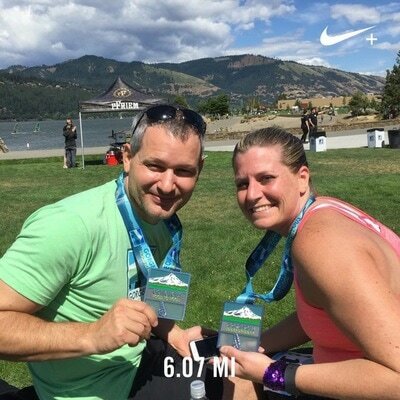 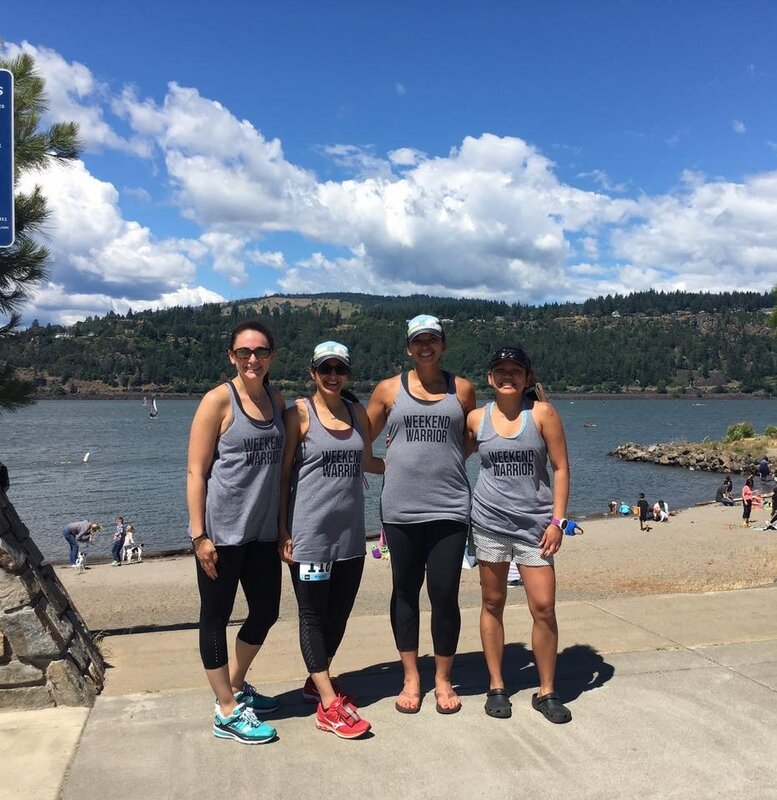 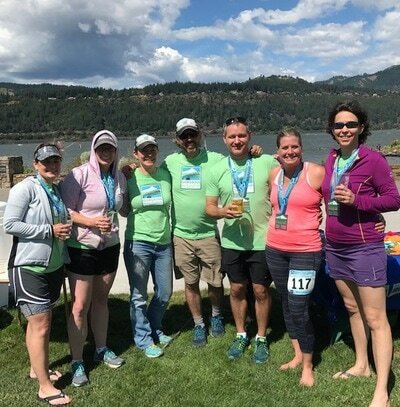 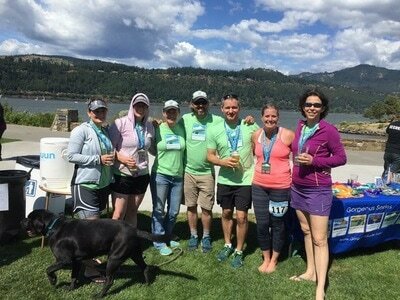 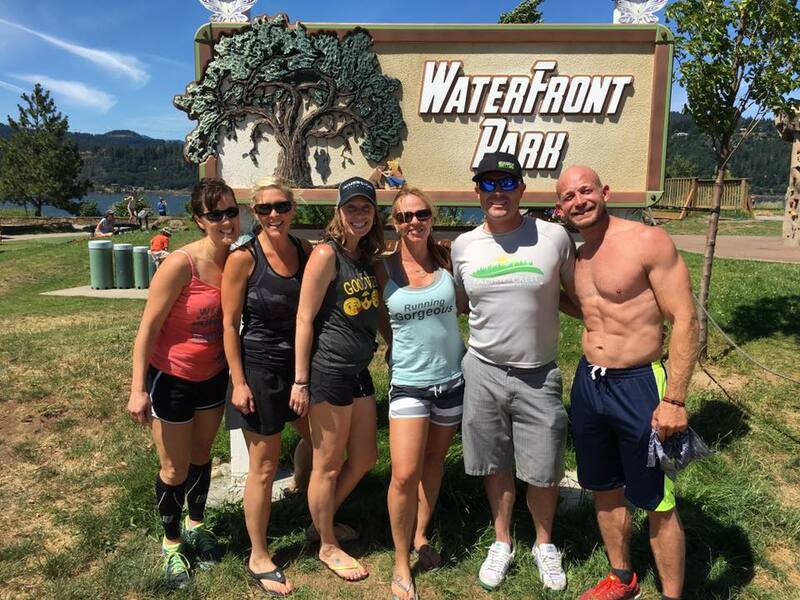 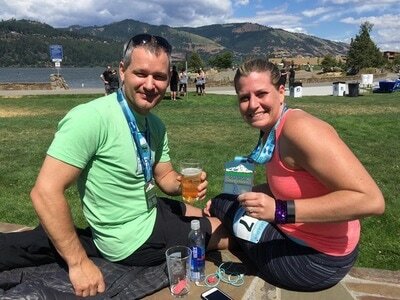 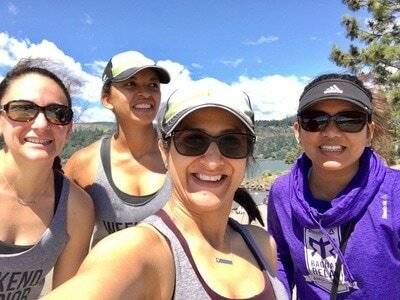 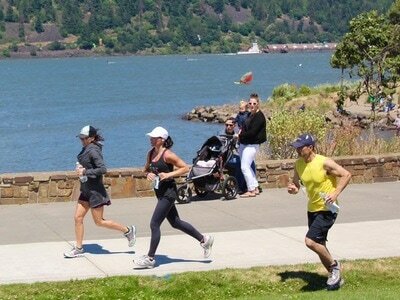 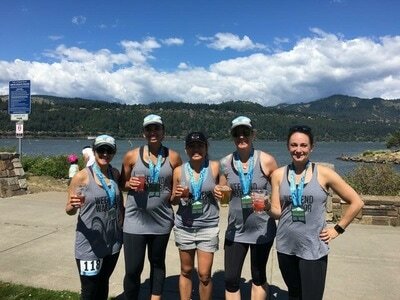 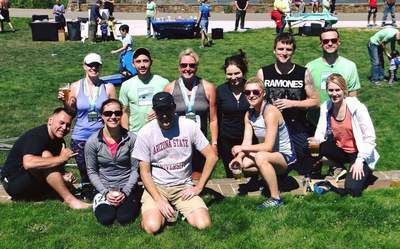 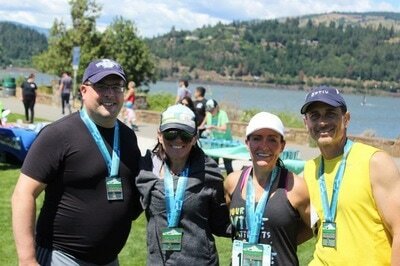 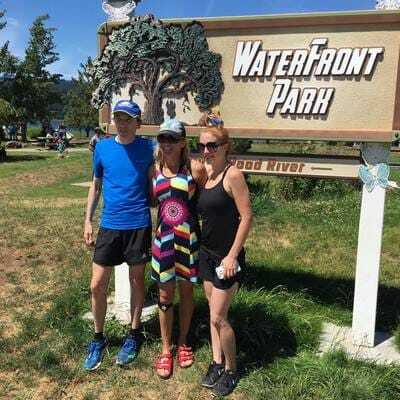 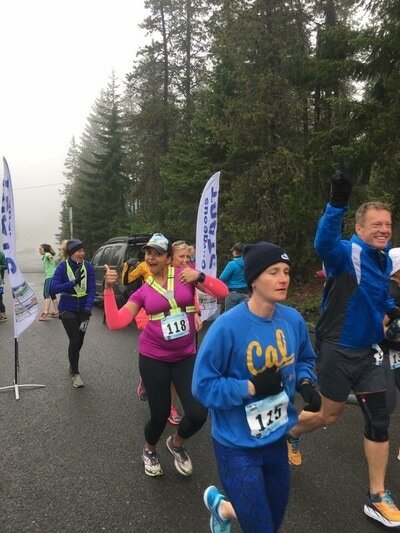 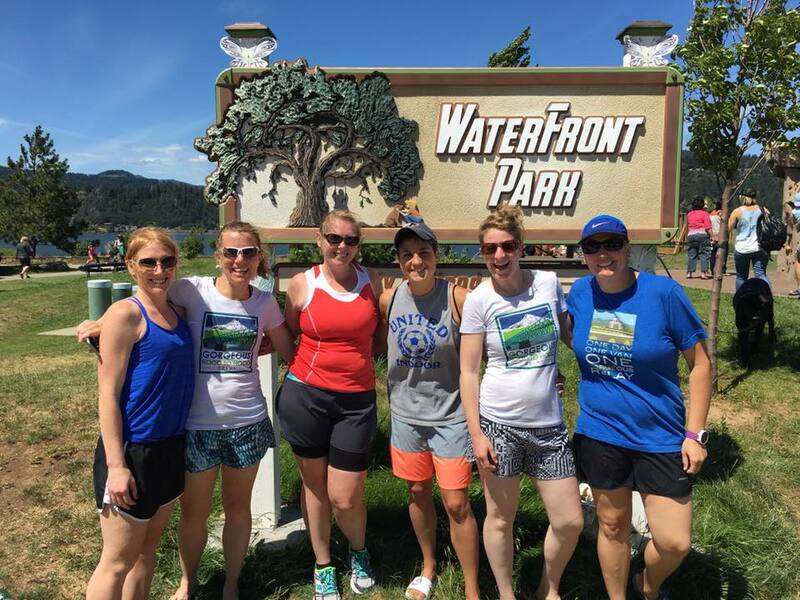 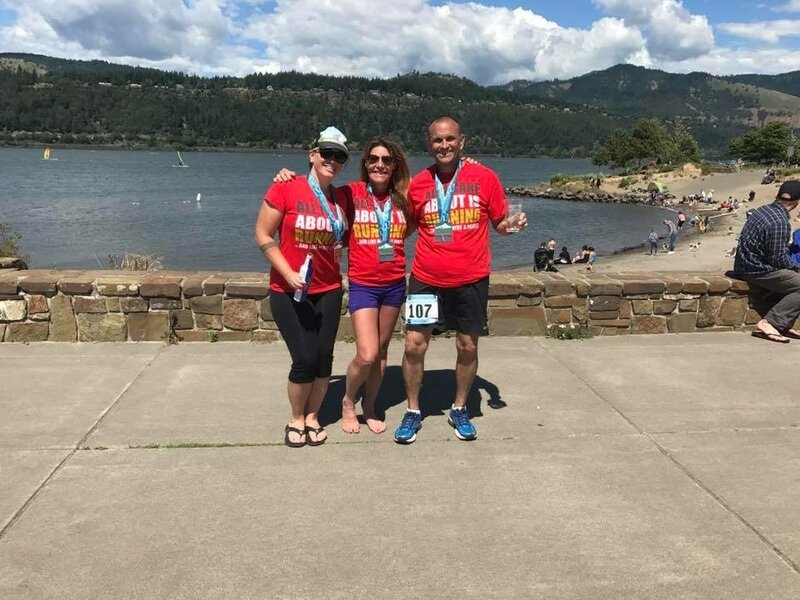 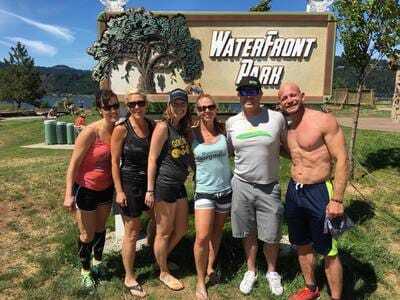 Runners finish by winding down the Historic Old Columbia River Highway, into downtown Hood River, and into Waterfront Park on the banks of the mighty Columbia River! Pfriem Family Brewers Beer Furnished at the finish Party!